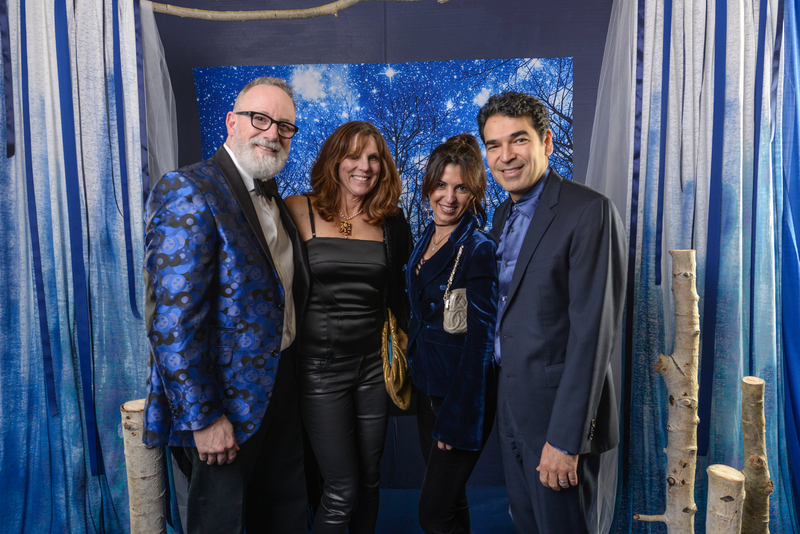 A night spent Under the Stars was a memorable one for all who attended. Almost 300 guests enjoyed a sparkling night filled with friends, prizes, and a shared love and support for this school that we care so much for. The Alumni House at the University of Utah was a warm and cozy venue for guests to visit with friends while perusing the tempting sign-up parties and dropping raffle tickets for a chance to win amazing prizes, including a trip to Hawaii or a diamond earring and necklace set. At dinner, Waterford’s Founder and Former Head of School, Nancy Heuston, was introduced and recognized by Andrew Menke, Head of School. She stood and was honored for her vision and hard work that laid the incredibly strong foundations and community that continue at Waterford School today. The live auction provided both entertainment and energy as the bids flew and dollars were raised. Healthy competition and laughter buzzed through the room, as families supported the community. At the culmination of the live auction, a Waterford video highlighting our most precious resource, our teaching faculty, was shown bringing emotion and awareness to the Teaching Excellence that is at the heart of Waterford. 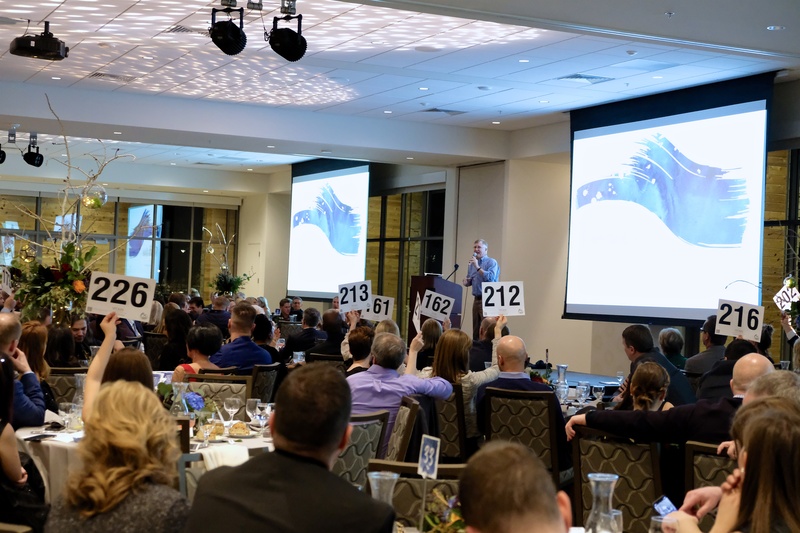 As gala attendees were asked to raise their paddles in support of our school, a level of generosity was shown, adding pride in knowing how much this school has impacted the lives of their students. The Gala raised over $226,000 for Waterford school at this incredibly successful event. 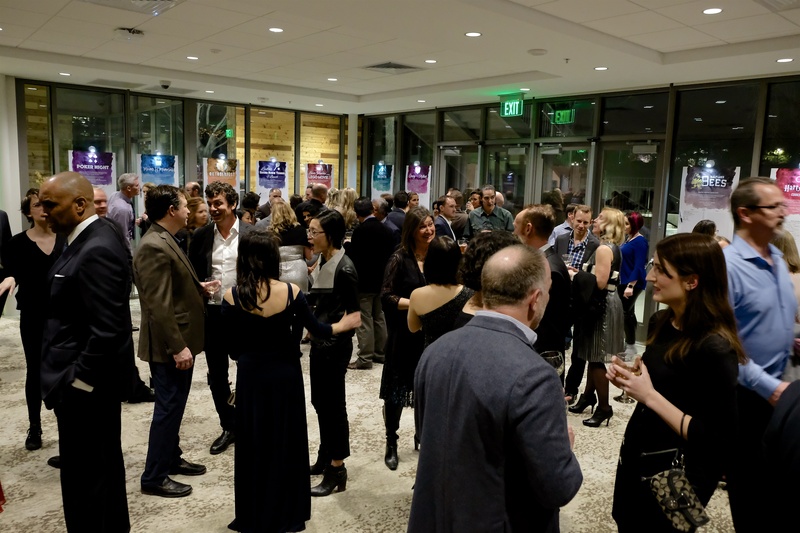 This is $45,000 more than we raised at our Gala last year, and we could not be more grateful to the enthusiasm and fun spirit that each guest brought with them to this Gala. Thank you to all those who attended, all those who made this night possible, and all those who continue to help Waterford support our students with a world-class liberal arts education. The Founders Gala could not be possible without the parent volunteer committee who puts this whole night together. This committee contributes countless hours, creativity, and resources to the planning and execution of this event. Our heartfelt thanks to them all, especially Under the Stars Chair, Betsy Wright. 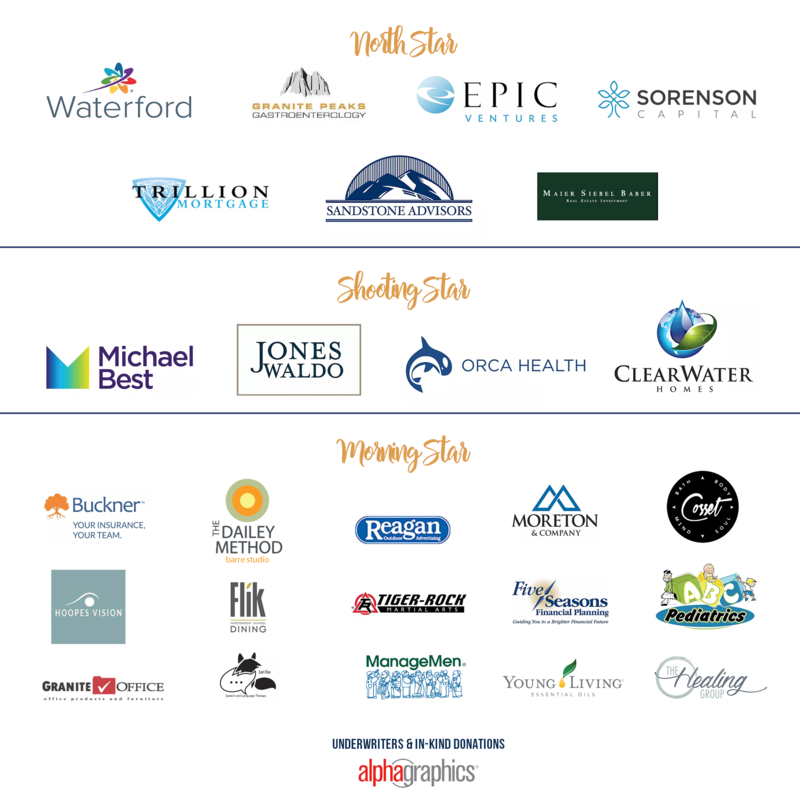 Corporate Sponsors make this evening possible—their generous support ensures that every dollar raised at the Founders Gala goes directly to the programs of Waterford School. Thank you, sponsors, for your vision and commitment to Waterford School. To see the video on Teaching Excellence that premiered at the Founders Gala, click here.